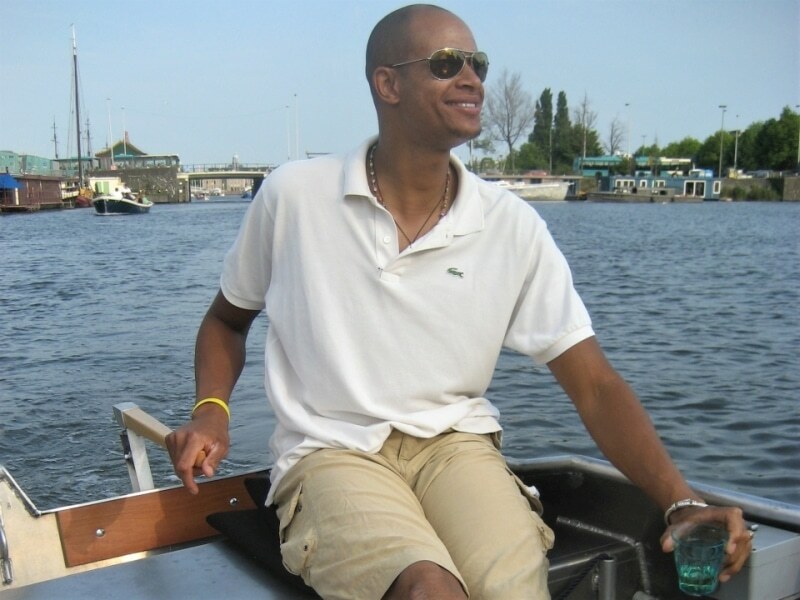 Canal Boat Rental- Explore the Breathtaking Beauty of Amsterdam! HOW TO MAKE AN AWESOME TOUR WITH YOUR CANAL BOAT? The Amsterdam canals are the number one attraction in town. The first canals served to defend the city and for water regulation. Mainly in the 17th century, when Amsterdam developed to the richest and most important trade centre in the world, many more canals were constructed to transport goods from all over the world. Nowadays, they are not just a reminder of this era, but also an iconic symbol of the beauty of Amsterdam. Therefore, a private canal boat hire to tour some of the most beautiful canals of Amsterdam should rank top on ever visitor’s bucket list. Including yours! Nowadays, they are not just a reminder of this era, but also an iconic symbol of the beauty of Amsterdam. 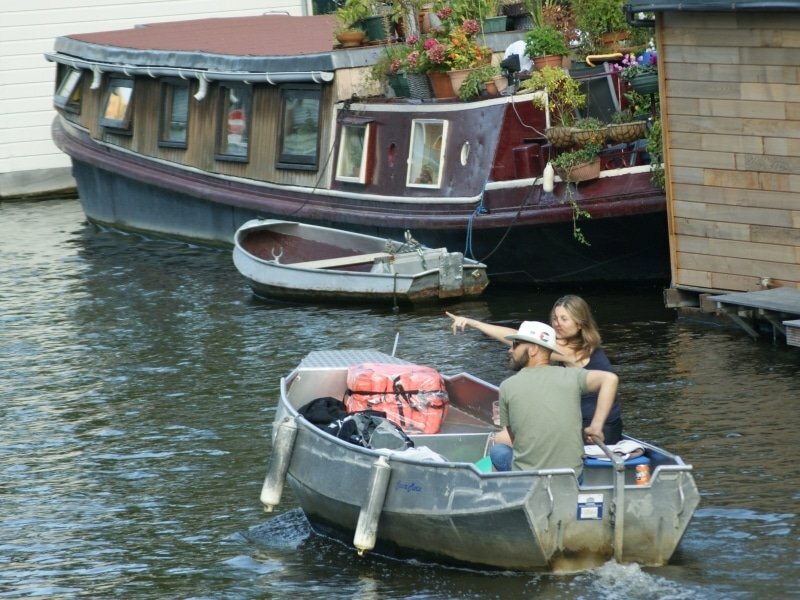 Therefore, a private canal boat hire on the most beautiful canals of Amsterdam should rank top on ever visitor’s bucket list. Including yours! At first sight the Amsterdam canals may seem pretty overwhelming: there are many, they are curvy and some look rather similar. However, with the right help it is actually quite easy to find your way. You will get a large, custom made laminated map of the Amsterdam canals. This map contains route suggestions and other useful information. Before your departure we will personally explain the map and our route suggestions to you. Then it’s up to you: follow our suggestions or go your own way. And then it’s up to you: you may follow our suggestions, or you may decide to go your own way. WHERE CAN YOU TAKE YOUR CANAL BOAT? The most beautiful canal of Amsterdam is the Brouwersgracht. This is less than 10 minutes by boat from our dock. The Brouwersgracht is also your entrance to the four famous main canals: Prinsengracht, Keizersgracht, Herengracht and Singel. 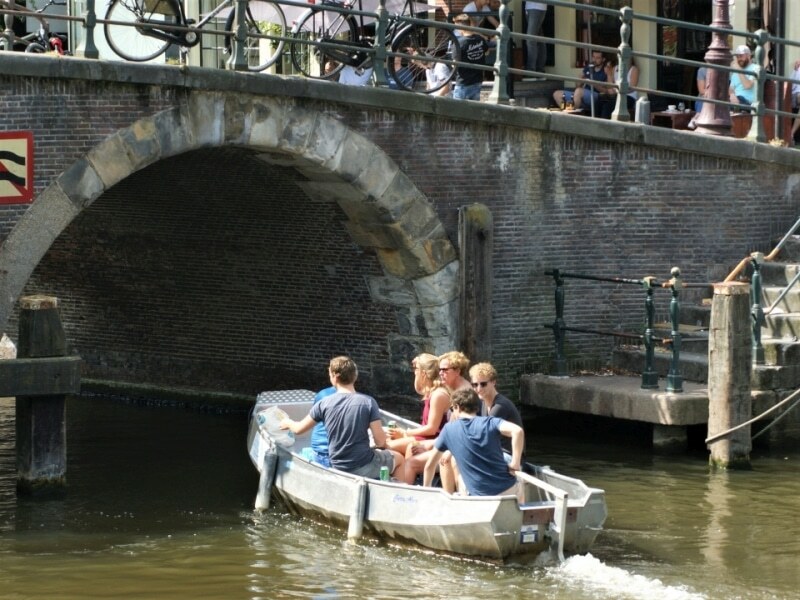 A great boat tour on some of the most scenic and popular canals and a part of the Amstel river takes about three hours. If you want to stay out longer, you could consider a four hour or even a full day rental. You can explore almost the whole city center with our canal boats. For your own safety only a few areas are forbidden: the IJ, the Kostverlorenvaart and the Nieuwe Herengracht.